On April 5, 2019, Virginia‘s governor, Ralph Northam, released for public review and comment a new restoration plan for Virginia’s portion of the Chesapeake Bay and its tributaries. The plan, referred to as the Phase III Watershed Implementation Plan, will guide local, state, and federal actions through 2025 and is designed to achieve the Commonwealth’s commitments to reduce nutrient and sediment pollution. The Commonwealth has made significant progress in reducing pollution, and the Bay’s living resources are responding. Cleaner waters are supporting more fish and oysters and underwater grasses are rebounding. Continuing that progress will necessitate accelerated and more significant action by government, wastewater utilities, the agriculture industry, landowners and homeowners, lawn care companies, the general public, and many more. The Phase III Watershed Implementation Plan serves as a blueprint for action. “We know that simply maintaining our current level of efforts will not get us across the finish line in time—that’s why my administration is committed to putting the Commonwealth on a solid path toward cleaner water and a fully restored Chesapeake Bay,” said Governor Northam. “Our plan identifies the additional deliberate, focused, and science-based actions necessary to meet our shared goals, and will serve as a roadmap for addressing pollution and cleaning up the Bay. Together, we can take specific steps to ensure that future generations of Virginians have the opportunity to enjoy our waterways, and build a healthier, more diverse economy with improved recreation and tourism opportunities, additional water-based industries, and more sustainable land uses,” he added. The public is invited to review the draft Phase III Watershed Implementation Plan and provide recommendations during the comment period. All comments received on or before June 7, 2019, will be considered. 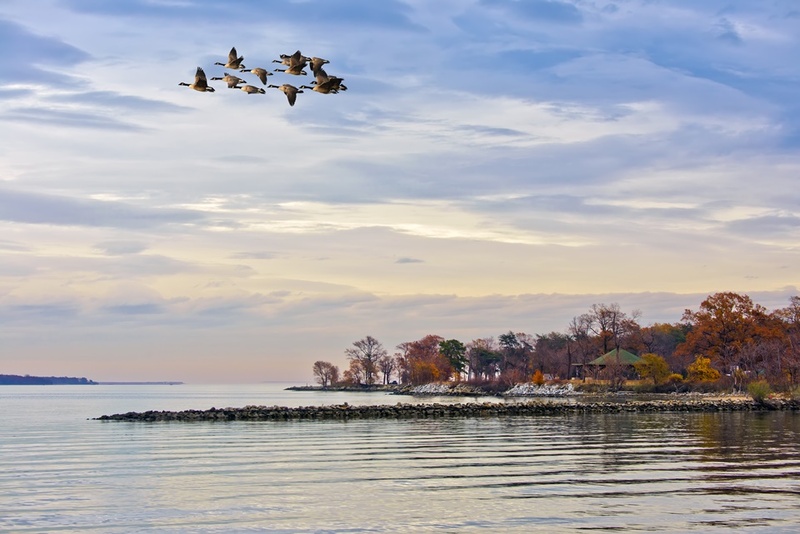 Photo of Chesapeake Bay via Adobe Stock. See the draft Phase III Watershed Implementation Plan.